Fortified wines strike a balance between complex flavor, intriguing aroma and a strong dose of alcohol and sweetness. The ideal Port glass takes its lessons from successful red and white models, giving plenty of room to aerate the levels of aromatics. A tapered rim focuses sweet and acidic flavors in a glass scaled to a size fit for a smaller and more concentrated pour. 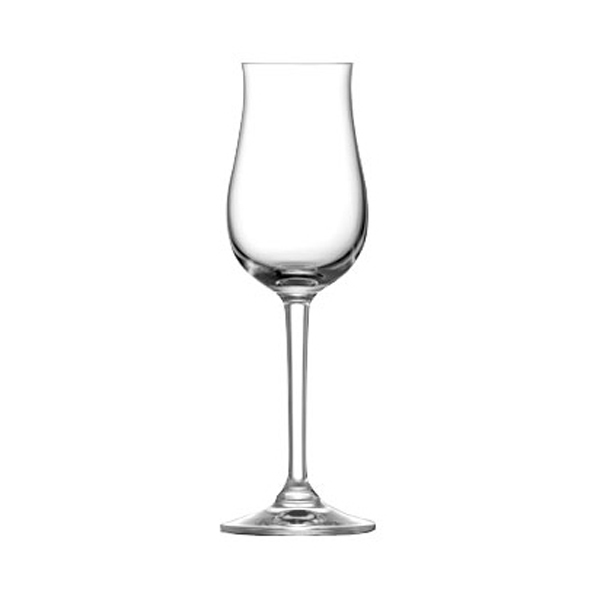 The Professional Collection is our line of rich, strong and elegant barware specially designed for the foodservice professional and/or heavy usage. -This item is currently a special order item, please allow an additional 3-5 business days before this item ships out.